There are a couple of things that set us apart from the rest, first and foremost, we believe in affordable web design, our pricing starts from only R700 per page for a content managed website, secondly, we do not design using templates, which means the client actually gets what they want, in that they can decide on placement and the layout. We design from blank pages and every website starts that way. The exception is online stores however this is very customizable. You are welcome to suggest a website that you have seen that you like and we will do our best to emulate that site. 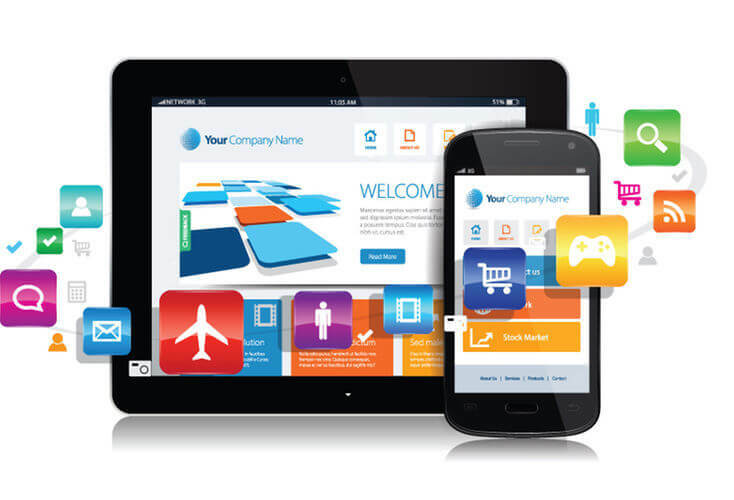 There is also a lot of functionality that can go into the website, this functionality is usually in the form of programming code, and although we do not write this code ourselves we have programmers and developers that assist us, and there are several online stores across the world, where we can purchase this code and customize it to your requirements. The definition of Hosting is what you pay a service provider to store your e mails and website on a server so that it is accessible on the World Wide Web. 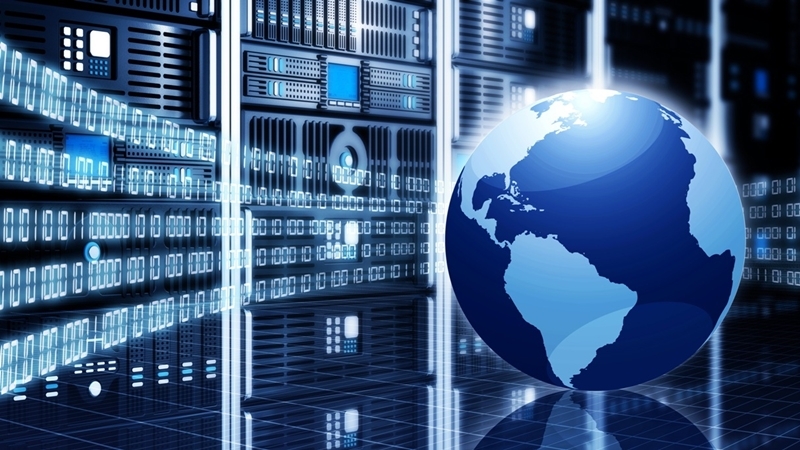 We do not use Third Party Hosting Companies to do this, we have our own VPS (Virtual Private Server). What you are basically paying for is space, there are a bunch of other add on’s and I will be glad to go through them with you if required. You will also need to register a Domain (That is the name of your website) and there is an annual fee for this. We have various packages available to you that will suit both your requirements and your budget, click below to get in touch with us. A Domain is the address of your website. This is registered with the registrar and is an annual fee. 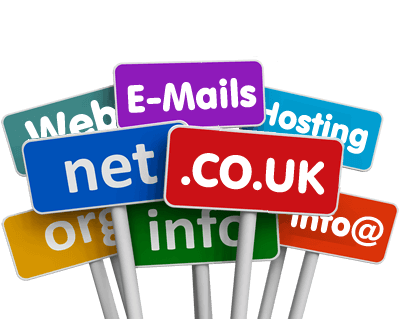 We have the ability to register almost any domain, while the most popular are .co.za and .com, we can do .durban, .org and many others.